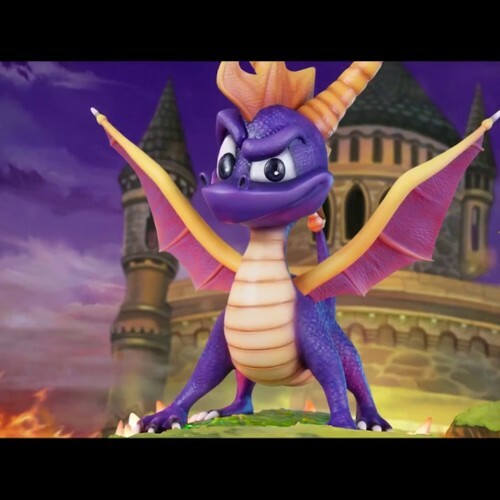 Since the announcement of a Spyro the Dragon remake is coming soon, I feel like now is the perfect time to do a Spyro the Dragon remake group discussion video is necessisary. However, I would like to have some co-commentators on the video so that it isn't just me trying to think of things to talk about and it isn't just me talking to myself. 4) Tell me why you would like to take part in the video. And that's about it, anyway, I hope to hear from some of you guys soon! Good Luck!